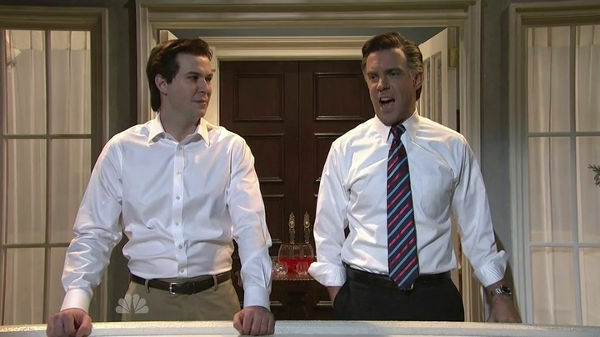 Jason Sudeikis portrays a depressed Mitt Romney in the recent cold opening for Saturday Night Live. 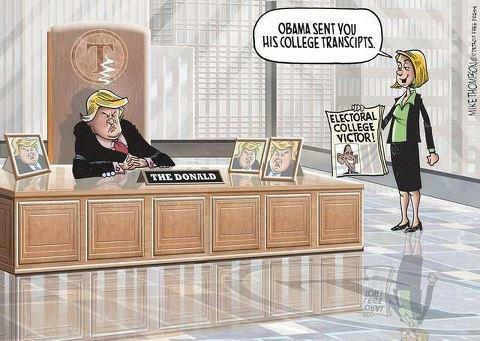 Well, in case you weren’t aware, or you’re Karl Rove and still in denial, President Obama won Ohio last night, and with it, the Electoral College. 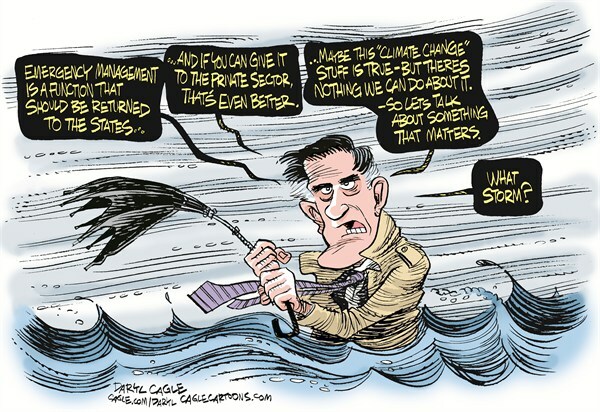 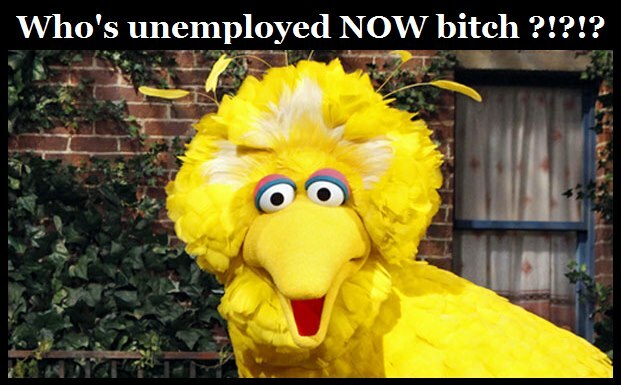 Hurricane Sandy has brought to light Mitt Romney’s strange plan for federal disaster relief agency FEMA: Privatize it. 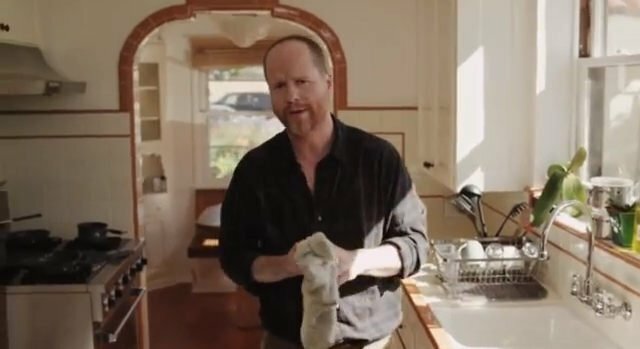 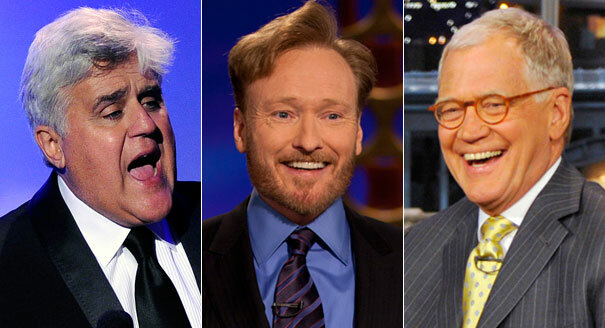 Joss Whedon uses brilliant satire to endorse President Obama for a second term. 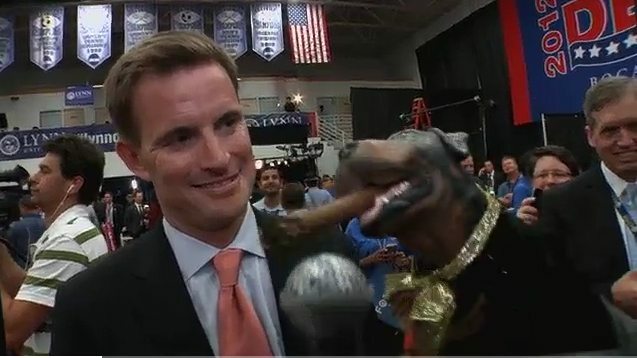 Triumph the Insult Comic Dog is back and this time he visits third presidential debate at Lynn University between President Obama and Mitt Romney. 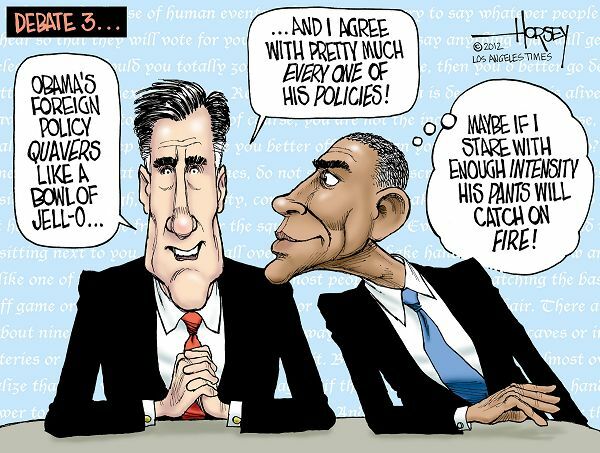 Best Cartoons about 2012 third presidential debate between Obama and Romney on foreign policy.